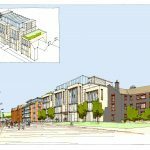 We have submitted a planning application for the redevelopment of the former bus station in Whitehaven. 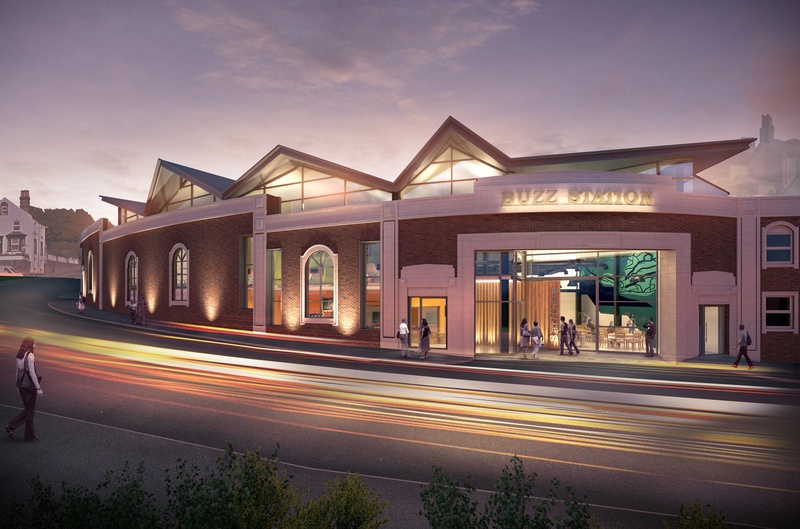 This application is a key step to bringing the Buzz Station concept to life in strategic partnership with Sellafield Ltd.
To view or comment on the plans, visit Copeland Borough Council’s Whitehaven Market Hall office, quoting reference 4/18/2292/0F1. Come down to our consultation cabin on the harbour to learn more.